Diwali is celebrated by Hindus, Sikhs, and Jains all over the world. 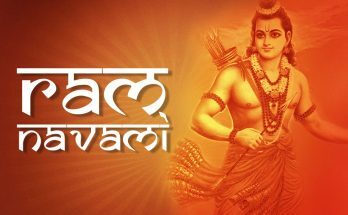 For Hindus, this is the day when Lord Ram returned from exile after defeating Ravan. Sikhs celebrate this day as Bandi Chhor Divas or “Day of Liberation”. During this day, their Sixth Guru, Guru Hargobind, got released from prison. For Jains, their Lord Mahavira got enlightenment on Diwali day. In Malaysia, Sri Lanka, Singapore, Nepal, Myanmar, Mauritius and Fiji, it is a National Holiday. Diwali is celebrated in October or November each year, and it is known as the harvest festival. The day after Diwali is when the new financial year starts. Basically, this is a harvest festival and it is celebrated for many other reasons. 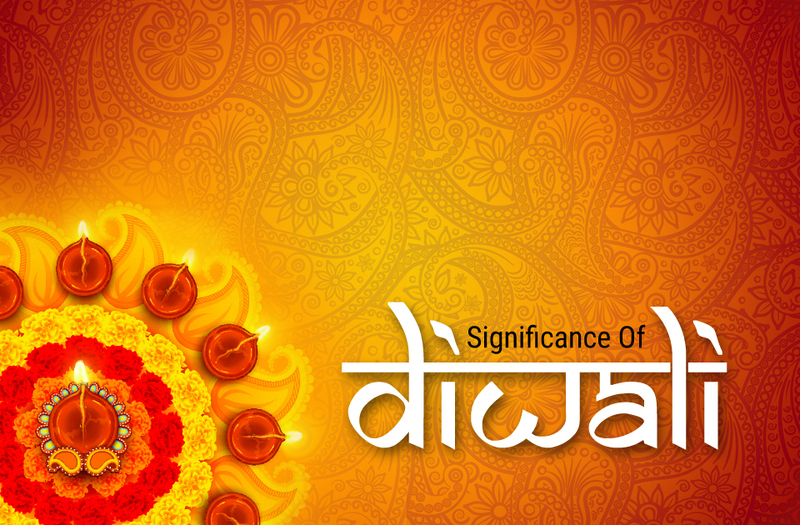 In some regions, Diwali is celebrated as the marriage day of Lord Vishnu and Goddess Lakshmi. In Bengal, it is celebrated as the day of Kali Ma. The day of Diwali is celebrated as the day of victory over the demons of the darkness. So the houses are decorated with lamps. 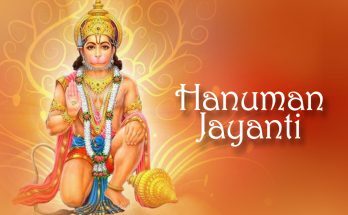 This festival is celebrated for nearly five days. 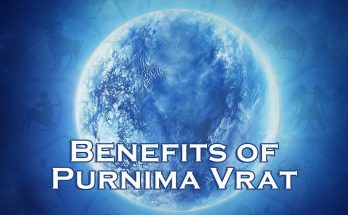 It falls on the new moon night of the Hindu Lunisolar and in the month of Kartik in Vikram Samvat calendar. Buddhists believe that Emperor Asoka converted to Buddhism around Diwali date. His coronation was also on a Diwali day. These days are celebrated for many things like Dhanteras (in Northern and Western part of India), followed by Naraka Chaturdasi on the second day, Diwali on the third day, Diwali Padva for wife–husband relationship on the fourth day, and the last day with Bhai Dooj for a sister-brother bond. This is the 1st day of this festival. During this day, the house is cleaned and decorated. It is said that Goddess Lakshmi will visit the houses. This is considered as a good day for shopping as well. This day is also known as Choti Diwali. This day is seen as the day which Lord Krishna killed the demon Narakasura. As the name shows this is the day for Goddess Lakshmi People do Poojas and worship Goddess Lakshmi. This is the day for husband and wife. Gifts are exchanging between husband and wife. This is dedicated to brothers and sisters. 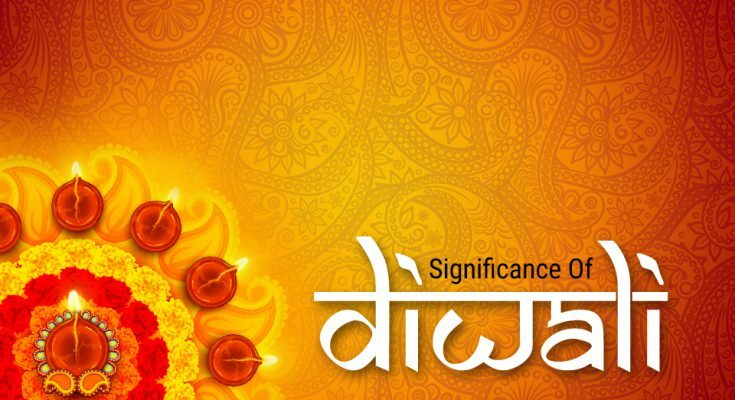 The rituals may not be almost like Rakshabandhan, but it has the same spirit.Diwali is celebrated as the symbolic representation of winning good over bad, victory of light over darkness and knowledge over ignorance. On the day before Diwali, people clean, renovate and decorate their homes and offices. On the night of Diwali, people used to wear new dress and light up diyas inside and outside their homes and participate in Lakshmi pooja. It is celebrated not only with lamps but also with crackers. Electric lights, small oil lamps made of clay and flames are important for Diwali celebrations.Various deities are worshipped during this festival. Goddess Lakshmi, Lord Ganesha, Lord Kubera are the most important deities. Previous Article Significances and Observances of Navratri 2018.